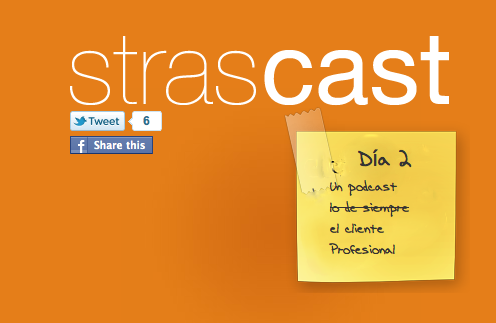 Strascast day 2. This is a recipe about how to do nice things. 7 days with 7 ingredients about how to do good things.